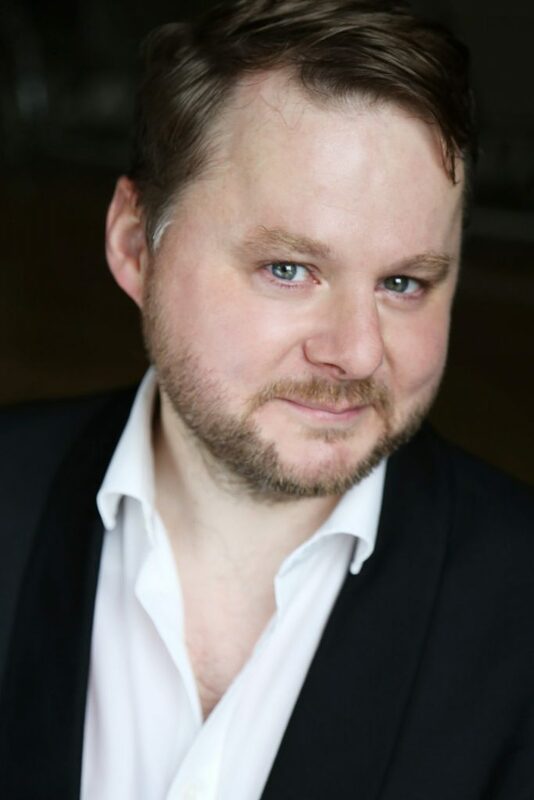 Stuart Kinsella is a tenor soloist and consort singer who has sung regularly with Chamber Choir Ireland since 1996. His wide choral experience includes the choirs of the RIAS Kammerchor and Sirventes in Berlin, the Arnold Schoenberg Chor in Vienna, Coro Casa da Música in Porto, Ars Nova Copenhagen and the Theatre of Voices. His cathedral career has spanned the Irish choirs of Christ Church and St Patrick’s in Dublin and the English choirs of Durham and Christ Church, Oxford. As a soloist, he is a regular evangelist, singing Schütz’s Weihnachtshistorie in Porto (2015), Distler’s Weihnachtsgeschichte in Copenhagen (2016) and Bach’s St John Passion in Dublin (2017). His 2016 performance of Mendelssohn’s Elijah at Trinity College, Dublin ‘brought something exceptional to the evening’ and ‘set him apart as a singer who could both impose on the audience and be thrilling at the same time’. Future projects include the evangelist role for Bach’s St John Passion in St Patrick’s cathedral, Dublin and a project of Lassus with Musica Ficta in Copenhagen, both in Holy Week 2018. Stuart also directs a small vocal ensemble called Peregryne, which specialises in late-medieval works, and has won the RTÉ Lyric FM Choirs for Christmas competition.